Green symbolizes life, renewal, nature, and energy, is associated with growth, harmony, freshness, safety, fertility, and the environment. Green is fresh and used to convey products are organic and eco-friendly. Green is also traditionally associated with money, finances, banking, ambition, greed, jealousy, and envy. Dentists will often paint their waiting rooms green to evoke a sense of calmness in their patients. 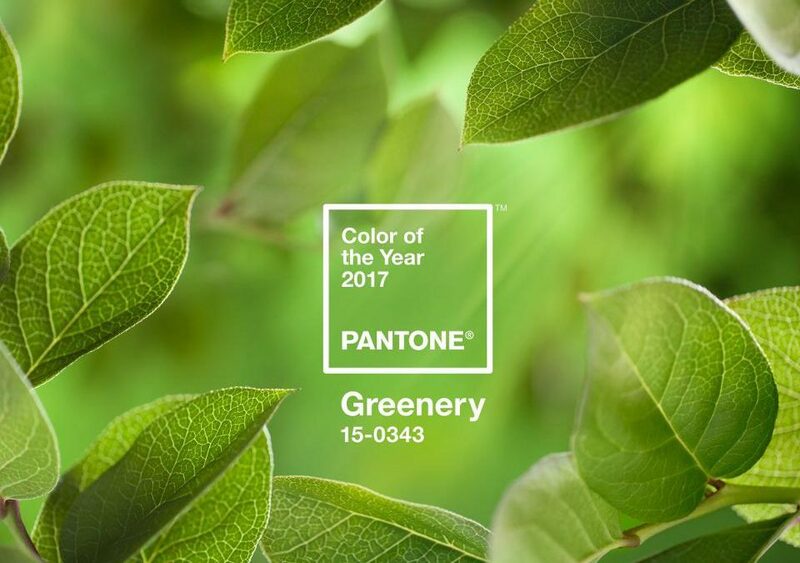 GREENERY – a fresh and zesty yellow-green shade, symbolic of new beginnings, found in nature, it’s the color of grass and spring foliage. 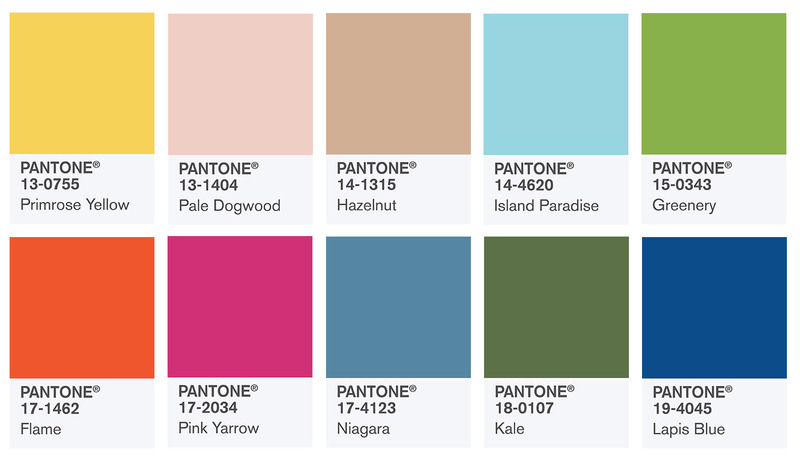 From colors that are bright and vivid to those that convey a sense of earthiness, Pantone’s top 10 colors for spring 2017 are those below which can all be found in nature.